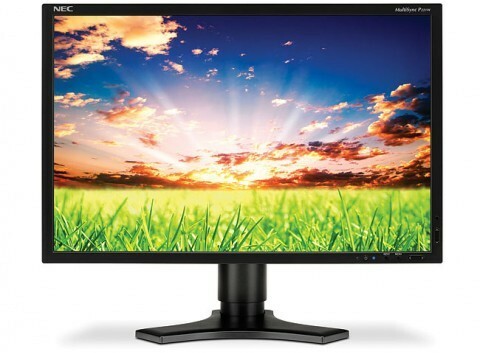 The leading designer and provider of innovative desktop LCD displays, NEC Display Solutions of America has introduced its new MultiSync P221W LCD monitor, the first display in the new MultiSync P series desktop monitors. “Built upon the success of the 90 Series displays, the new MultiSync P Series has features specifically designed for the professional graphics user,” said Stan Swiderski, Product Manager for NEC Display Solutions. The new NEC MultiSync P221W LCD monitor is expected to be available in coming December for about $637, while the optional SpectraView II color calibration kit will also be available by December 2008 for around $375.